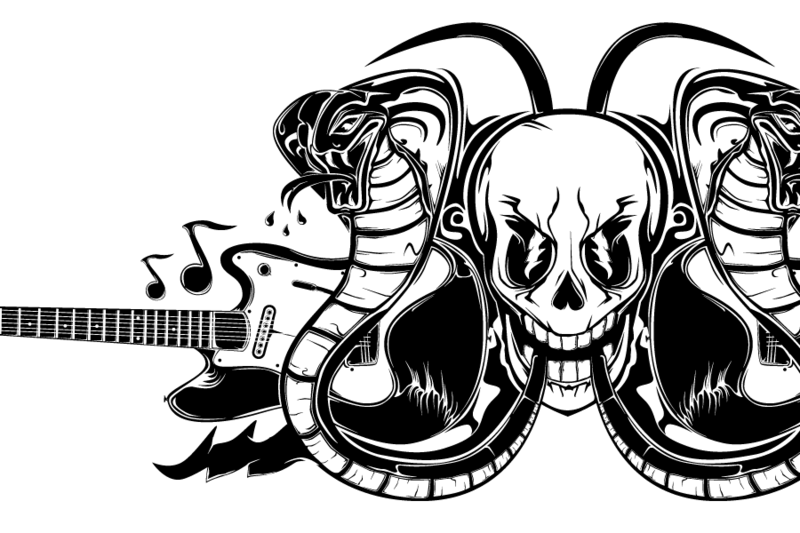 A proposed concept for Seattle Rockers, The Spittin' Cobras. Closeup of the vector illustration. All done 100% illustrator by hand.